24 in. x 24 in. Capella Silt..
24 in. x 24 in. Capella Sand.. 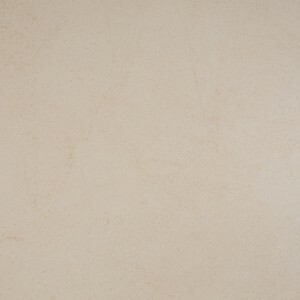 Living Style Cream 24 in. x .. 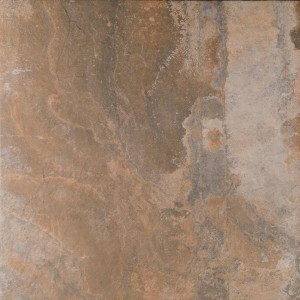 Mystique Multicolor 24 in. x..
Palmwood Gris 24 in. x 24 in..
Vulkon Nero 24 in. x 24 in. 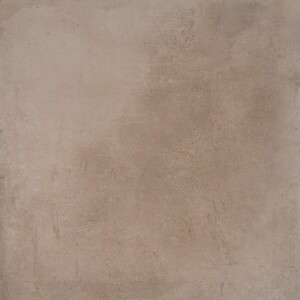 ..
Vulkon Grey 24 in. x 24 in. 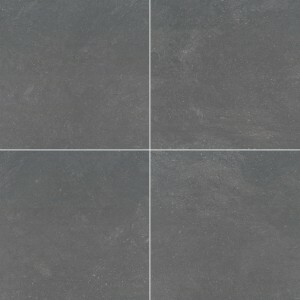 ..
Quarzo Grey 24 in. x 24 in. 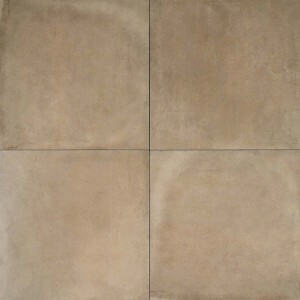 ..
Praia Grey 24 in. x 24 in. P..
Praia Crema 24 in. x 24 in. 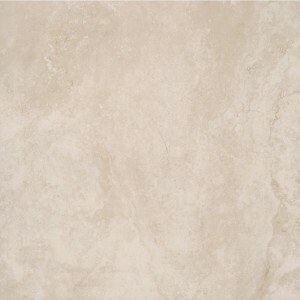 ..
Pedra Beige 24 in. x 24 in. ..
Pedra Azul 24 in. x 24 in. P..
Palmwood Walnut 24 in. x 24 ..
24 in. x 24 in. Capella Clay..